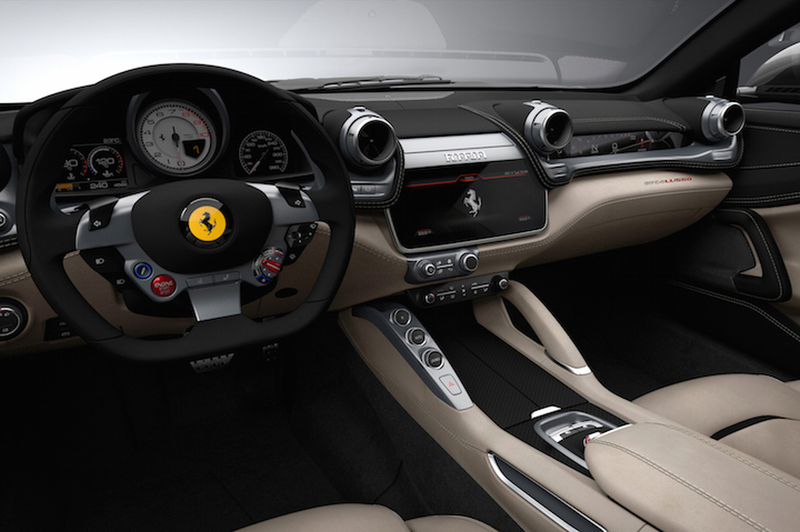 “We’ll never build an SUV!” said Ferrari Chairman Sergio Marchionne as he slammed his fist down emphatically. But why should Ferrari build an SUV? 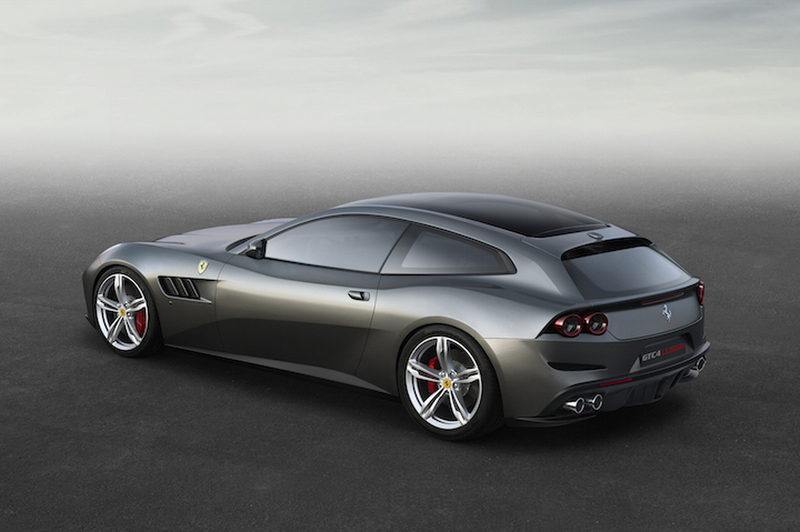 Especially when they have something as wonderfully beautiful as this—the new GTC4Lusso. Or in human speak, a Ferrari sportwagon (of sorts). 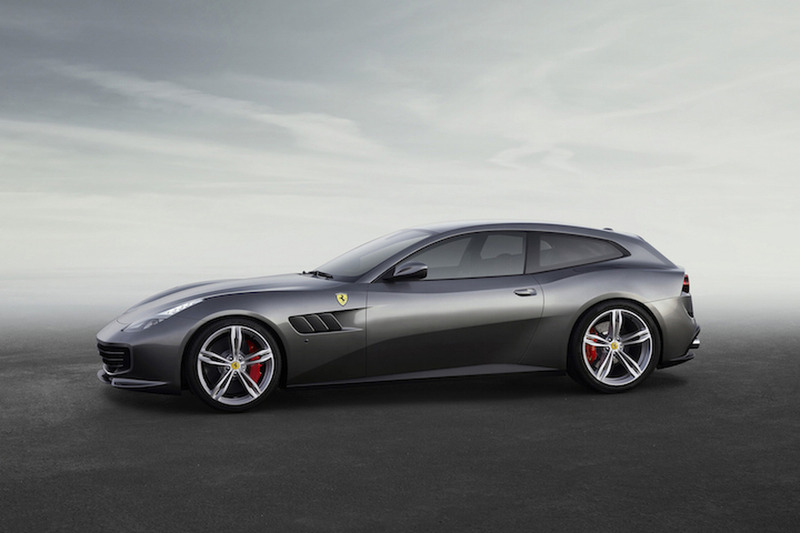 The GTC4Lusso comes at the perfect time. It replaces/refreshes the aged FF, but does so in a more sophisticated, grown up sort of way. The front end remains mostly reminiscent of the outgoing vehicle, buttoning things up, and toning things down just a bit. All the while, two extra side vents add a sportier aura. The rear sees the most dramatic restyling. Quad taillights rather than the original dual setup, a more styled diffuser with quad exhausts to match—a generally more aggressive approach than what was done with the original FF. But new styling is only part of it. The Ferrari V12 has been revised to produce even more power than ever before in this application. Nearly 30 extra ponies have been added, up from 651 horsepower to the current 680 horsepower. Torque rating was also improved to the current 514 lb-ft. To go along with this newfound power, Ferrari engineers tacked on rear-wheel steering to the advanced all-wheel drive system–a first in the Ferrari lineup. When it’s all said and done, the superwagon will blast to 62 mph (100 km/h) in just 3.4 seconds with two kids in the back seat. The extremely comfortable back seat, we should say. A heavily revised interior is the cherry on top of the new look. The 10.25-inch infotainment screen sits front and center, with the optional digital display reading off things like speed, rpm, and even g-forces. Not to mention the healthy amount of leather trim. All things considered, it’s one sophisticated, badass wagon. Look for it on display at this year’s Geneva Motor Show.